Jio's booster packs are special recharge plans without any validity. The Rs 201 booster pack of Reliance Jio offers 5GB of 4G data and 725 minutes of voice calling. Reliance Jio offers a wide range of recharge options to its prepaid customers. Starting form Rs 19 to Rs 9,999, Jio's recharge packs offer wide range of options to its customers based on their data usage. However, some of Jio's recharge packs come with daily data usage limit (or FUP limit). In Jio's most popular recharge packs- Rs 309, Rs 399 - the daily 4G FUP limit is 1 GB per day post which the data speed will come down to 128kbps. But for those who want more data at 4G speed beyond their daily FUP limit, Jio has options like booster packs. Jio's booster packs are special recharge plans without any validity. These plans work according to the validity of your existing plans. Ranging from Rs 11 to Rs 301, Jio's booster plans offer additional data of up to 10 GB, which can be used during your entire validity without any daily limit. 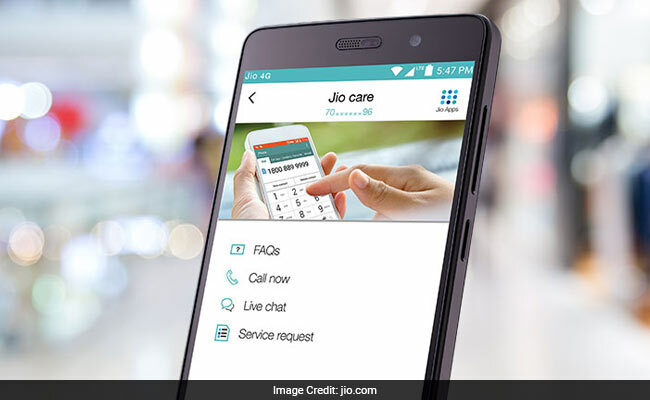 The Rs 51 add on pack offers 1 GB of 4G data and 175 minutes of voice calling, according to Jio's website. The Rs 201 booster pack offers 5GB of 4G data and 725 minutes of voice calling. The Rs 301 add on pack offers the maximum 10 GB data along with 1,000 minutes of voice calling. All the above packs can be activated anytime when you need additional data beyond the daily limit of your regular plan like 1 GB per day in case of the Rs 309 plan of Jio.